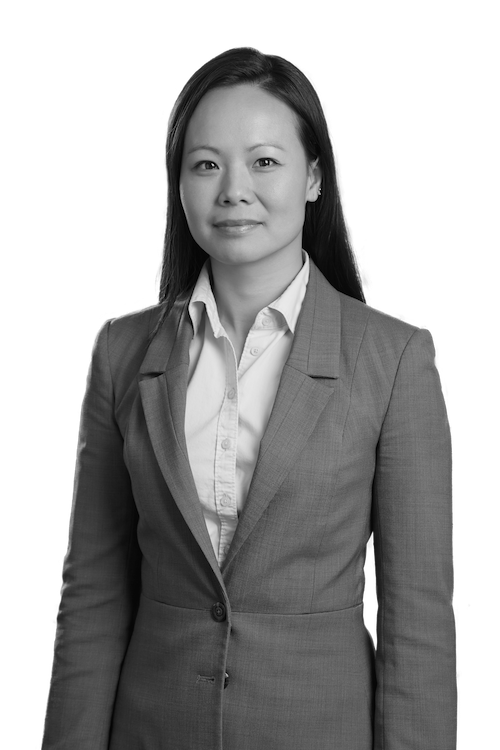 Kheu-Sing (Lucy) Chher is Director of Risk Management and Data Analytics is located in the Montreal office. After graduating from McGill University with a Mathematics and Computer Sciences double major degree in 2001, she worked in software engineering and management at CAE for 10 years before joining Formula Growth. She completed her MBA studies at Goodman Institute of Investment Management and is a CFA charterholder.